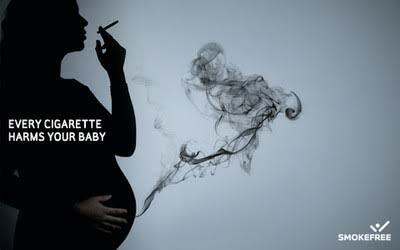 “Smokers are liable to die young” that is heard everyday by people but it is still posing a problem in the society today Smoking is particularly bad for you in pregnancy, it can cause serious health conditions such as cancer of the lungs. 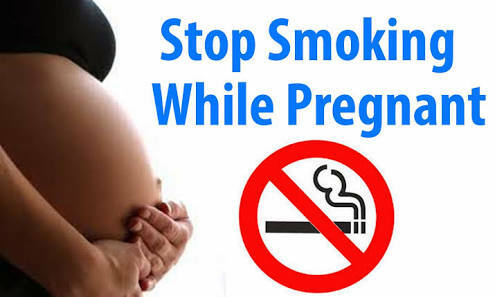 Apart from it being a cause of cancer, smoking before pregnancy makes it more difficult for you to get pregnant. Smoking when pregnant is bad for both you and your baby. When you smoke you pass harmful chemicals such as nicotine to your baby through the placenta and umbilical cord which can cause health conditions. Some would say “well I don’t smoke how does this concern me” well it does because there are other ways by which these harmful chemical substances from smoke can get into your body without actively smoking . It is called passive smoking and there are two ways in which it occurs : second hand smoke and third hand smoke . Second-hand smoke is the smoke you breathe in from someone else’s cigarette. In other words being around people that smoke is bad for you and the baby. It can cause your baby to be born with a low birth weight. Third- hand smoke is what is left behind from tobacco and cigarette smoke. It could be carbon monoxide or lead. It is the residual smell that is left on the clothes of people that smoke. Mothers who use cooking stoves the smoke that comes when you use water to kill the fire is carbon monoxide that smoke is unhealthy for you and your baby. 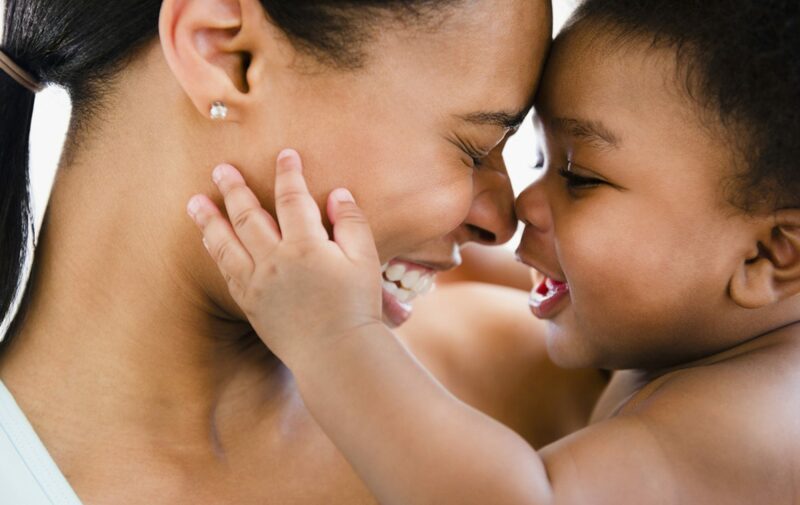 This smoke can cause asthma, breathing problems or learning disorders for your baby. So today avoid smoke get good fresh air and you and your baby would turn out healthy .